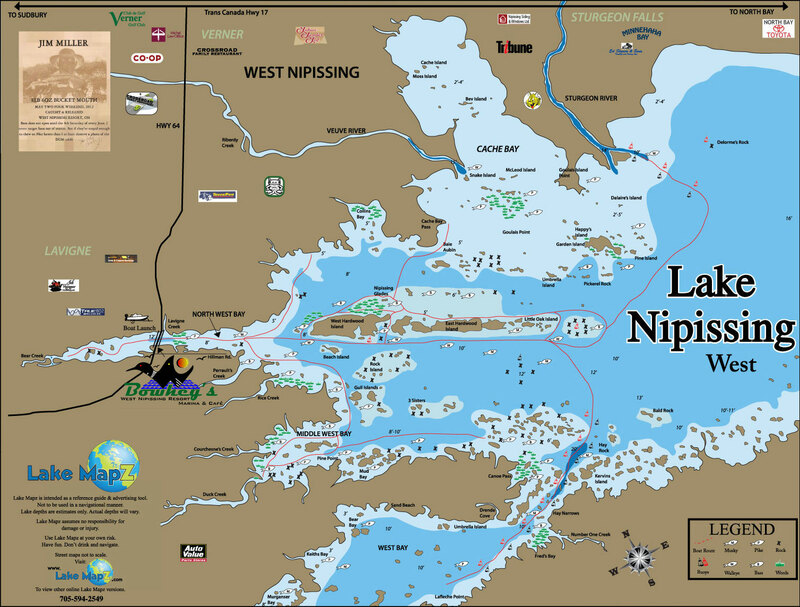 West Nipissing is home for some of the largest Muskie that roam Lake Nipissing. 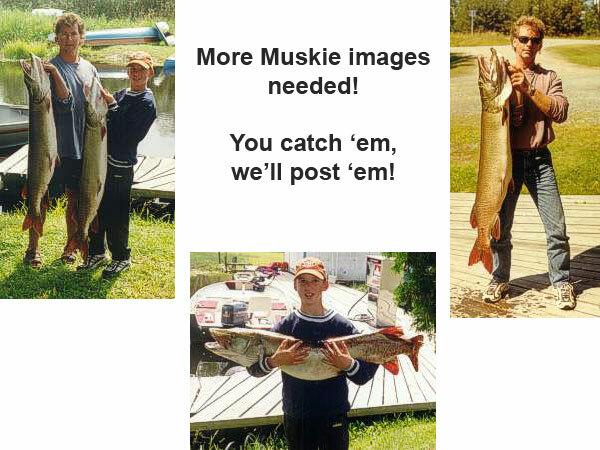 The average size muskie caught at West Nipissing Resort is 45 to 47 inches. 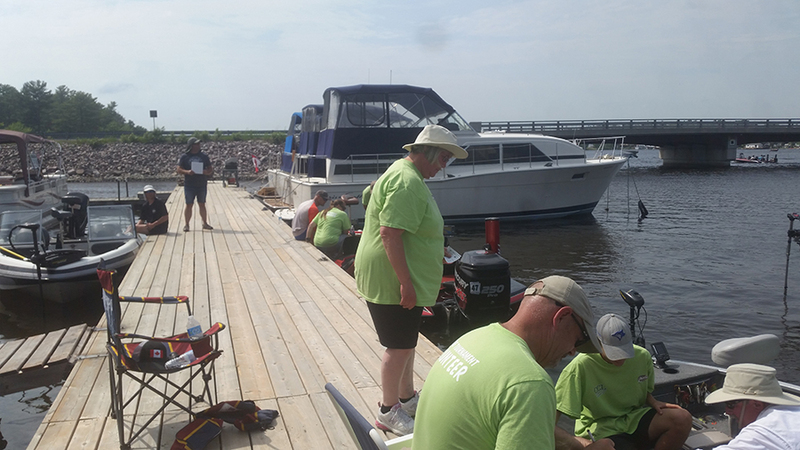 We’ve had several caught over the 50 inch barrier and plenty of younge muskie caught in the low to mid 30 inch range. This is a healthy range as it shows West Nipissing has a healthy Muskie population. West Nipissing is a shallow body of water so fishing muskie here lends itself nicely to casting and shallow trolling. West Nipissing is home to Muskie habitat gallore.100’s of sunken islands, shoals, weed flats, rock beds, cabbage weed beds, weed lines and drop offs. 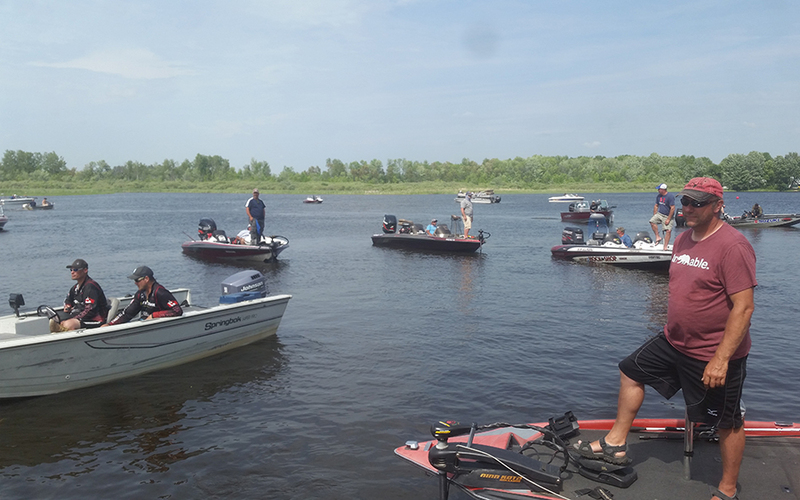 Not to mention plenty of bait fish for the muskie to dine on. 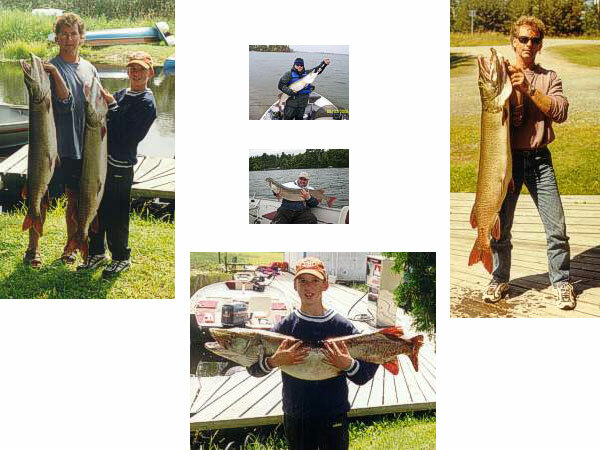 West Nipissing is a well kept secret for Muskie fishermen, but now that you know why not take advantage and catch your dream fish on a vacation of a lifetime at West Nipissing Resort.